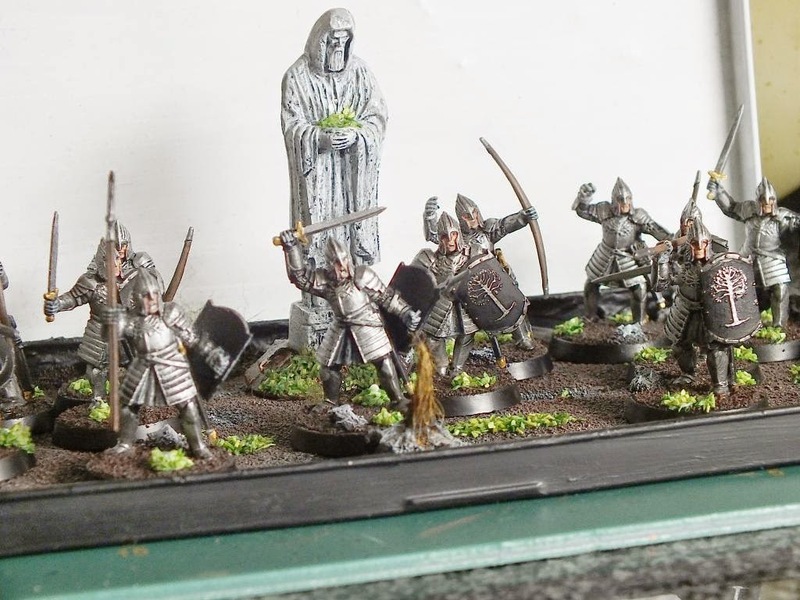 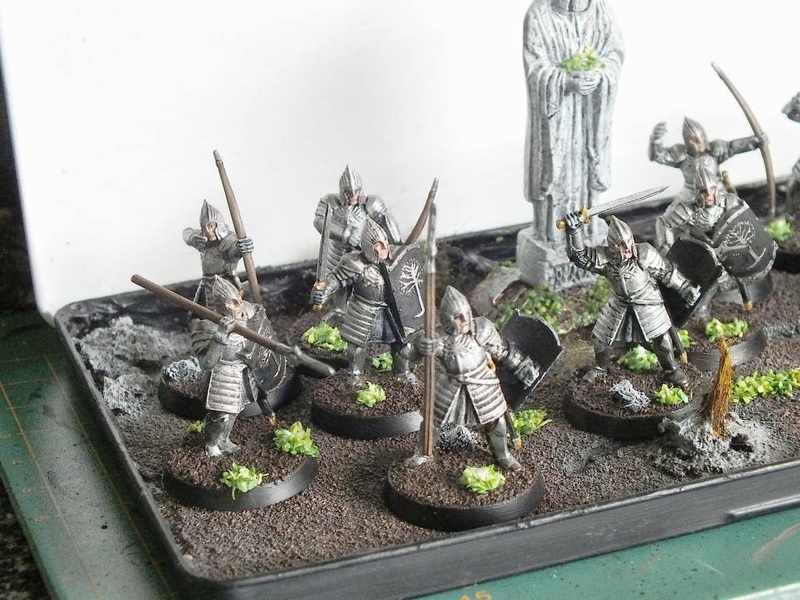 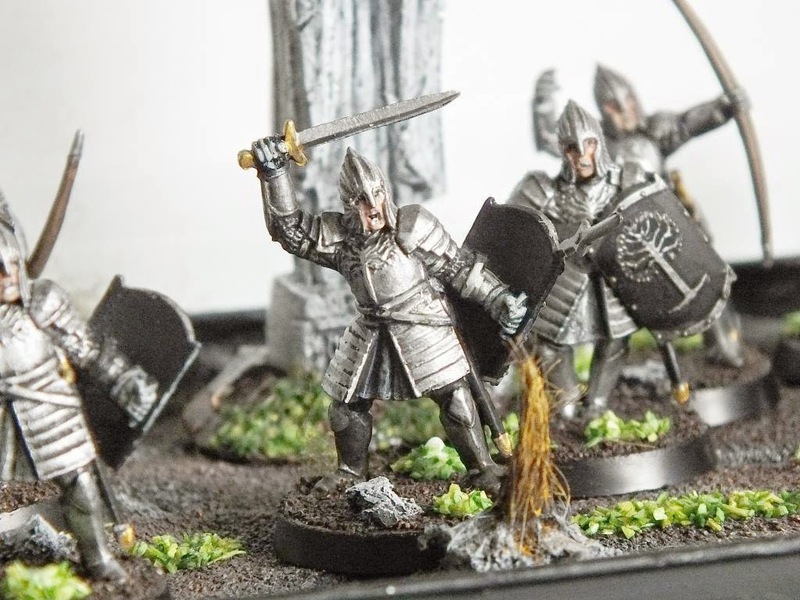 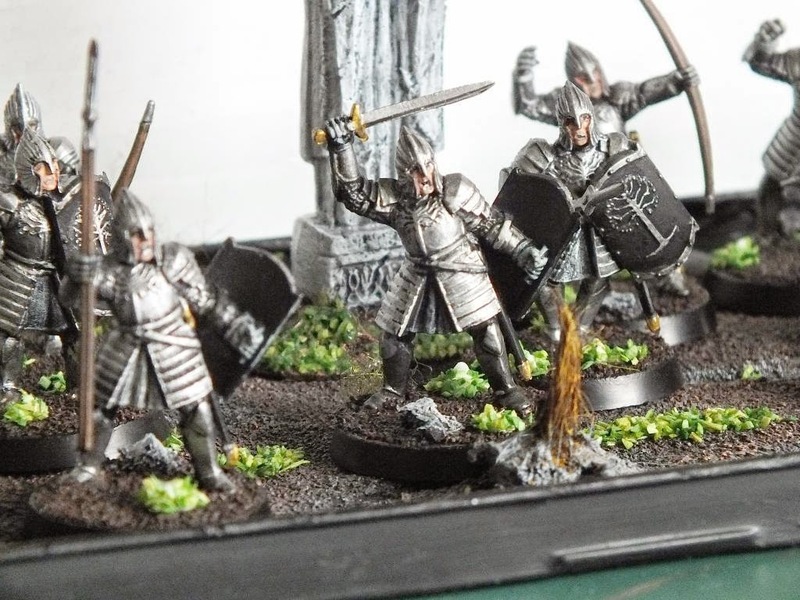 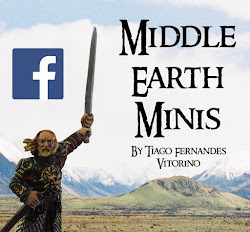 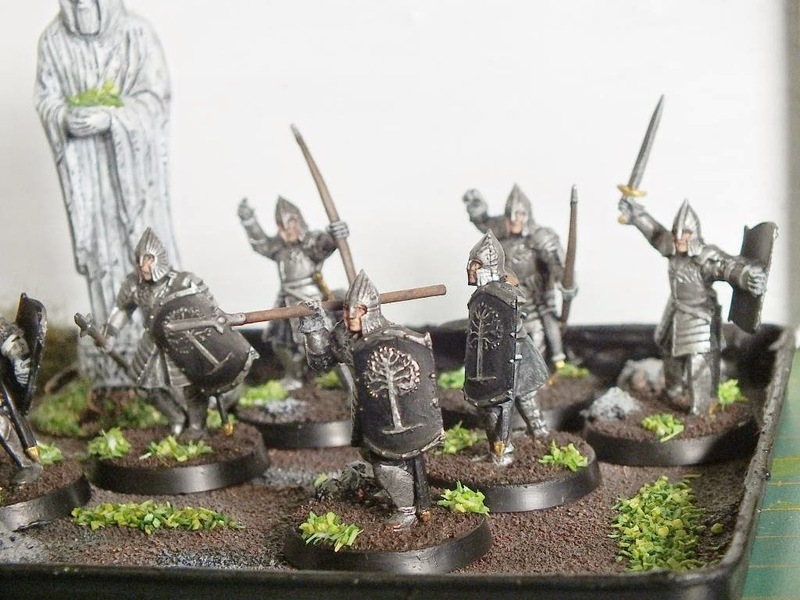 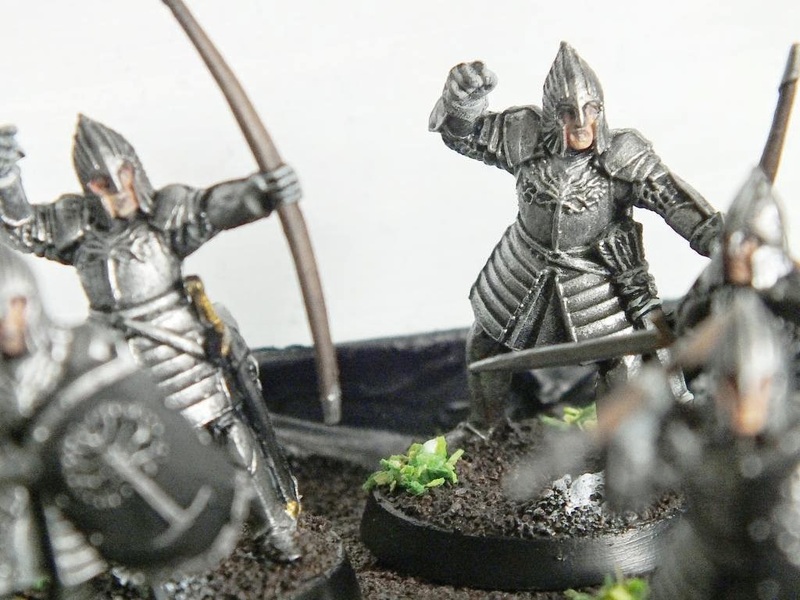 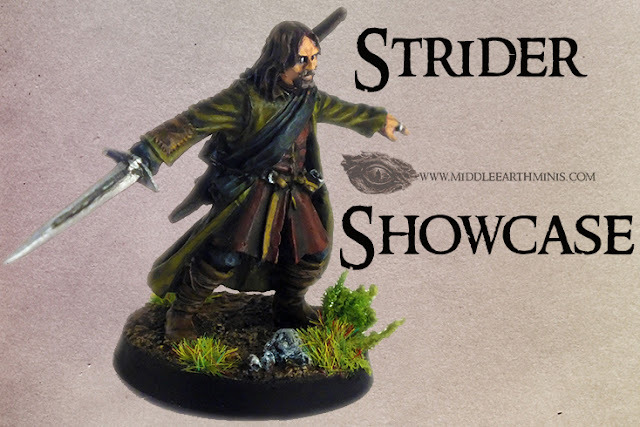 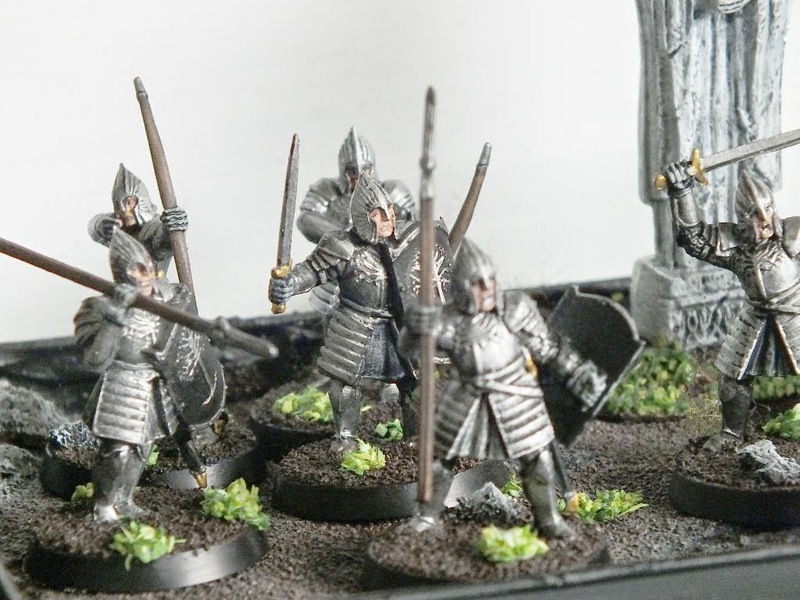 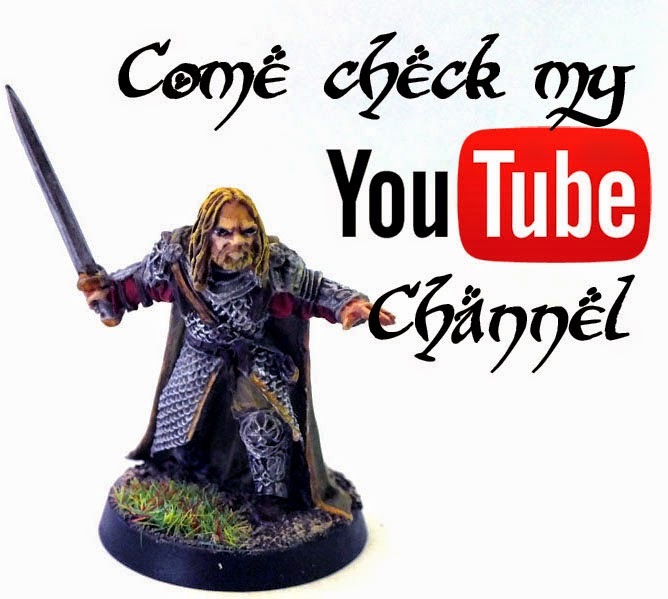 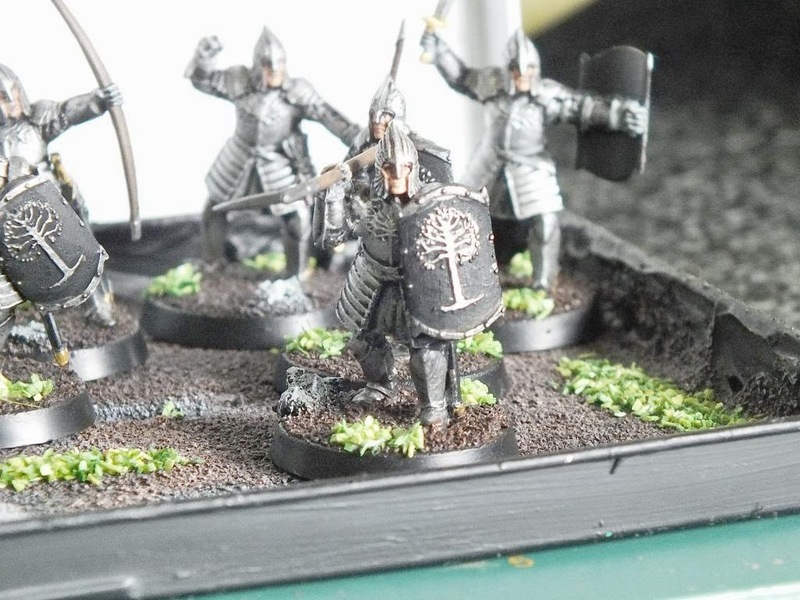 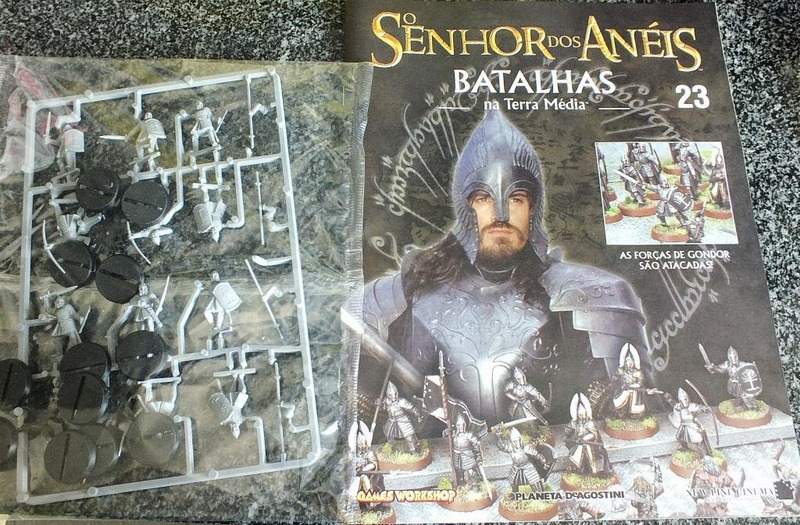 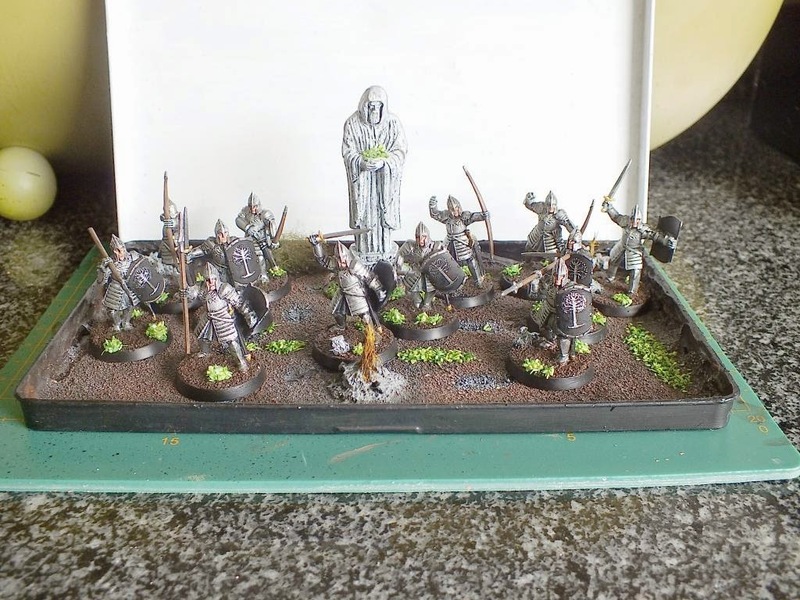 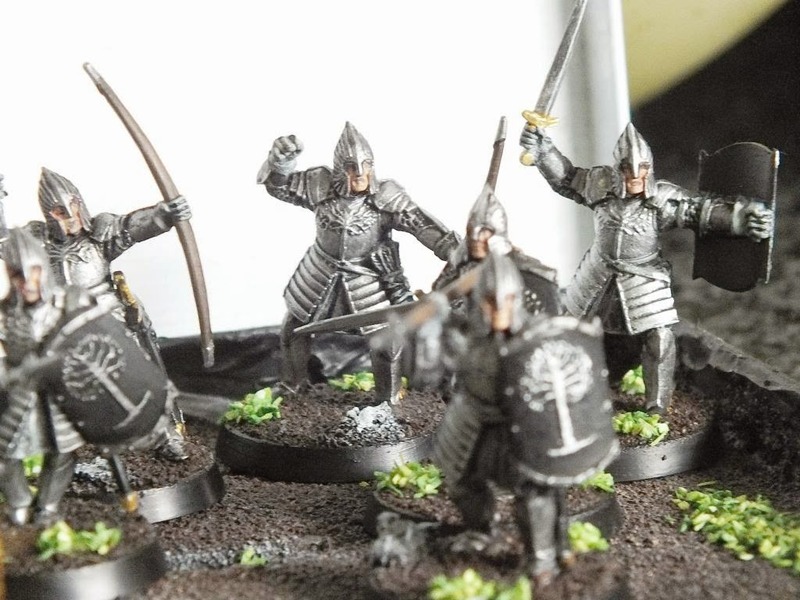 Middle Earth Minis: 35th post - Warriors of Minas Tirith! 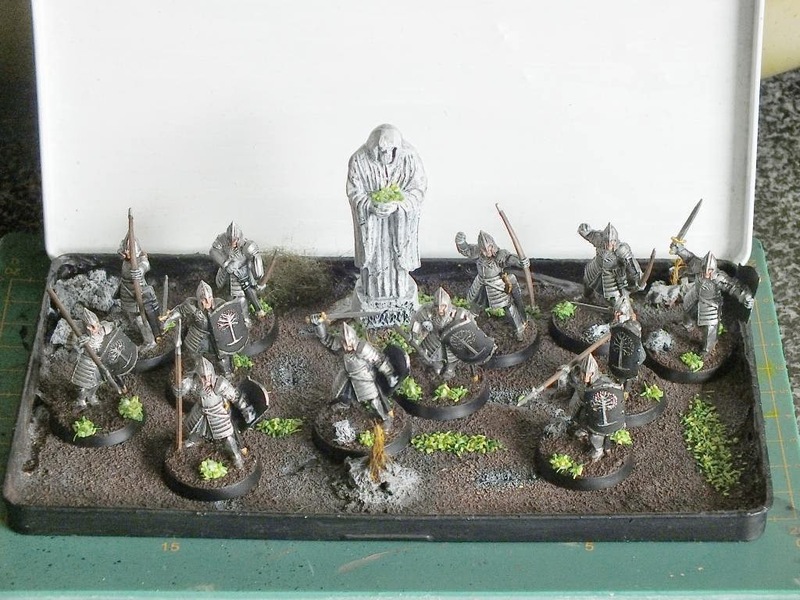 35th post - Warriors of Minas Tirith! 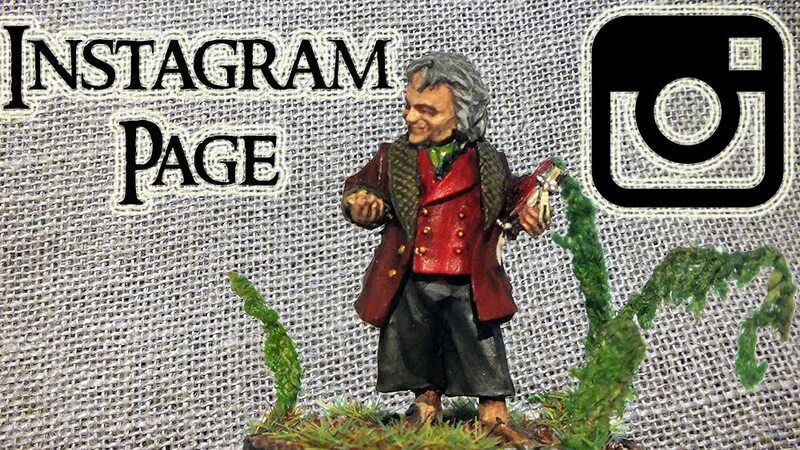 36th post - Escape from Goblin Town!